The convenience of getting an assortment of great products and razors in my mailbox consistently every month, is a great solution for my phobia of shopping! 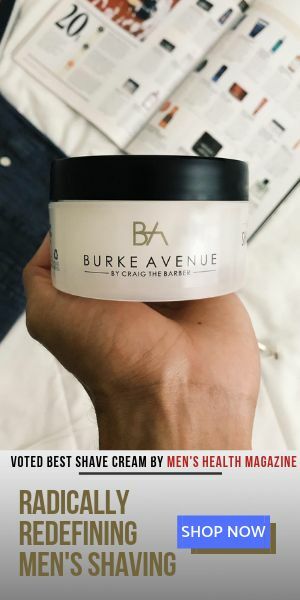 And for this reason, I’m convinced that subscription models like Luxury Barber is here to stay. So with that in mind, trying out the “Subscription Box“, seemed like the next best option for me to enjoy my favorite products while sampling new brands in the process. What I found was just that! 10 items in one box with 1 item always full size gets mailed to your home on the 20th of each month. 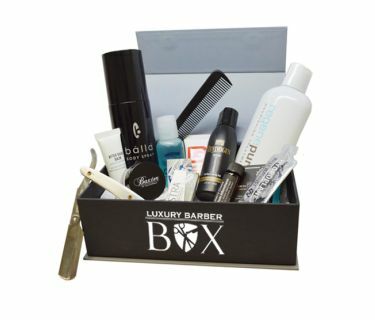 What I enjoy about receiving this box, is that Luxury Barber goes out of their way to showcase brands that you would rarely find in stores. And the best part, is that they’re really good! Also, since shaving is the biggest part of our grooming routines, their shaving selection is very attractive. At $29.99/mo for a monthly subscription or $25.99/mo for an annual commitment, either option gets you in the driver’s seat with great products in hand!